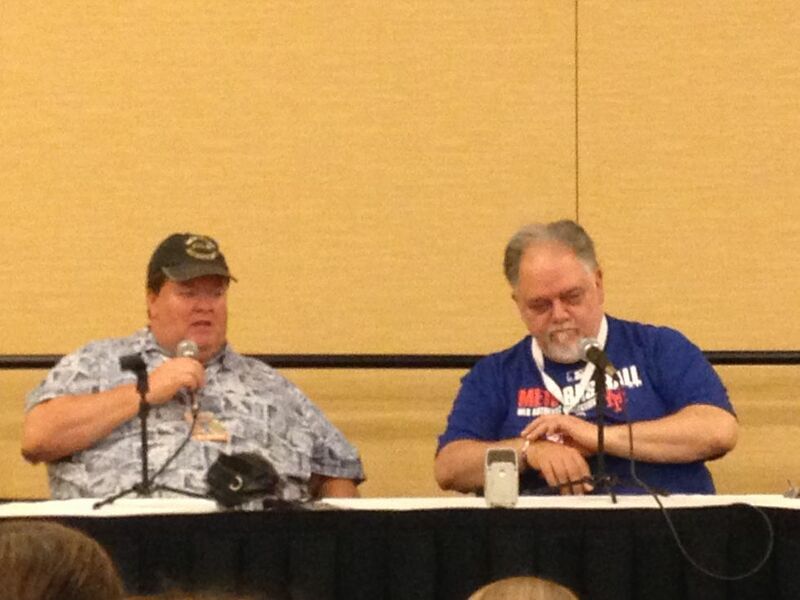 This podcast is a recording of a fan panel done at Indy PopCon 2015. Listen in as Bill Dever (on the left in the photo) moderates a panel titled “The Peter Spellos Experience” where Peter (on the right in the photo) discusses his extensive career in movies, TV and theater. Peter shared lots of great stories as well as some great advice for those folks who are looking to break into acting.